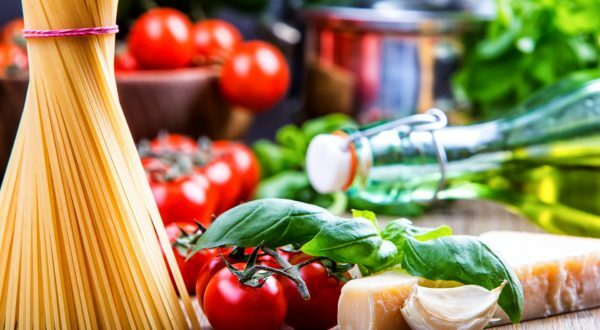 Enjoy island hopping in the Venetian Lagoon with visits to the quaint and beautiful islands of Murano, Burano and Torcello, where you can discover the secrets of Italian lace making and glass art. The magic of the Venetian Lagoon doesn’t stop at the city of Venice. 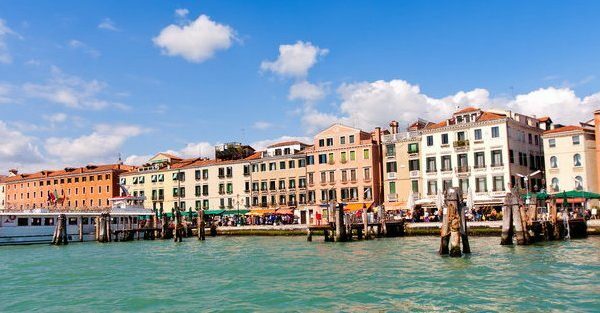 The mysterious waters are home to several charming and beautiful islands that you can discover with this private island hopping tour to Murano, Burano and Torcello. 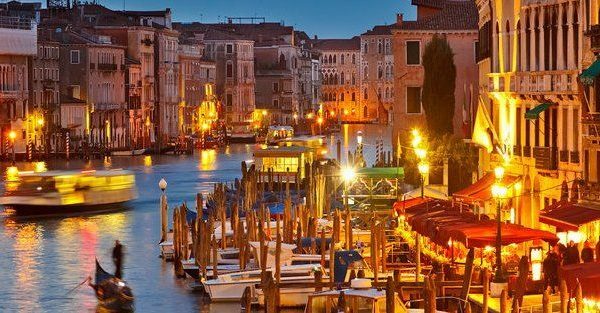 This luxury tour takes you from St Mark’s Square on a private motorboat cruise of the Venetian Lagoon to the island of Murano, where you will spend time discovering the antique art of making glass, which the island is famous for. 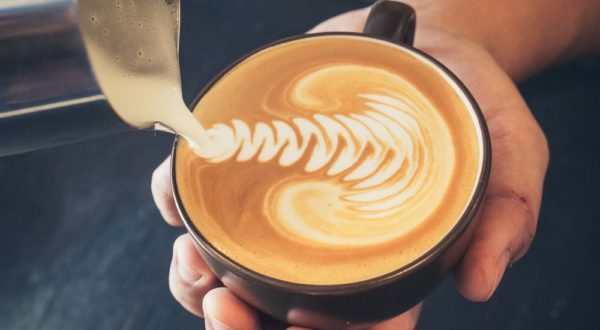 You will then head to the colorful island of Burano, where you can marvel at the pretty canal-side villas, which are painted in vibrant and joyful colors, and learn about Italian lace making. The VIP tour then continues with the short journey to Torcello, which is home to just 20 people! It has a glorious ancient cathedral and a charming atmosphere that evokes thoughts of time gone by. 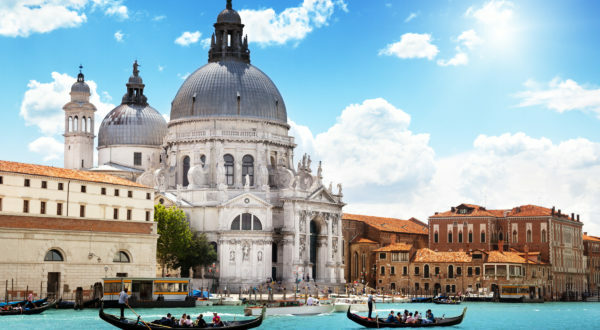 Please note that the order of the itinerary may be changed to allow you to make the most of your time in Venice. You can book and pay for this tour safely and securely online using the box at the top of the page. 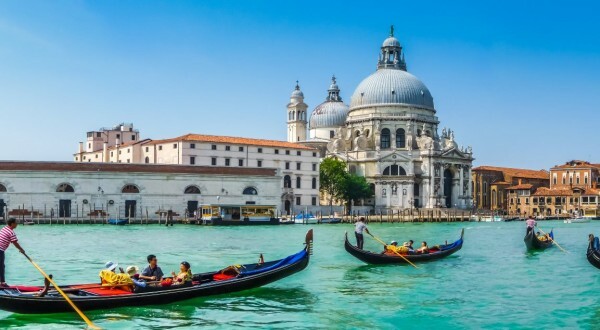 Alternatively, to find out more about this Venice islands tour, please contact a member of our dedicated team on 347-594-5500 or click here to send an online inquiry.